Specialist supplier of Panel Processing Machinery. 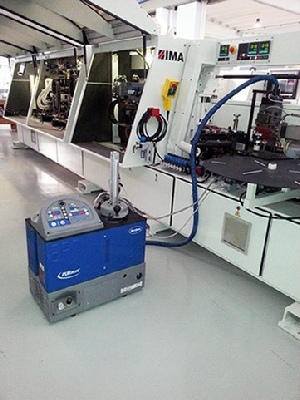 We offer machines from world leading brands including IMA, Homag Group, Biesse Group, SCM Group and other leading specialist manufacturers. We are also always looking for machinery to purchase so contact us with details of your surplus equipment. 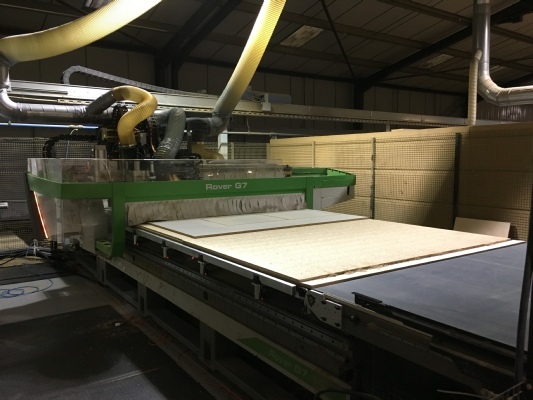 Kelwood Machinery are specialist machine suppliers of CNC Beam Panel Saws, Edgebanders, CNC Routers and Machine Centres for sale in the UK. Reconditioned machinery would be supplied “Ferwood Approved” from one of Europe's leading used machinery companies and carry a six month warranty. Front Loading Beamsaw, Automatic Rear Loading Beam Saw, Multi Saw Panel Sizing Beam Saw Systems. Single Sided Edgebanders for medium production. Edgebanders with Premilling and Corner Rounding to fully process thick PVC/ ABS, Edgebander with PU Glue application, Edge banders for solid lipping processing. Single Sided Edgebander for high production. 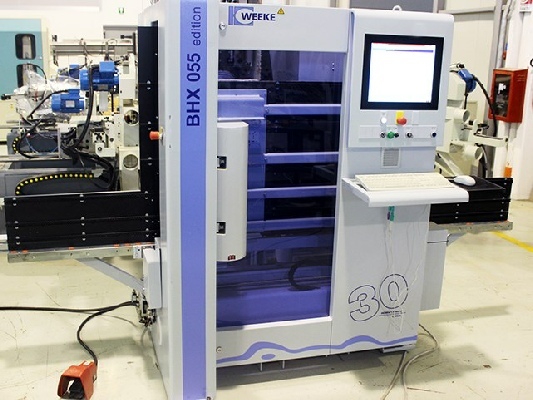 Heavy Duty Edgebanding Machines with fast production speeds and highly flexible setting. 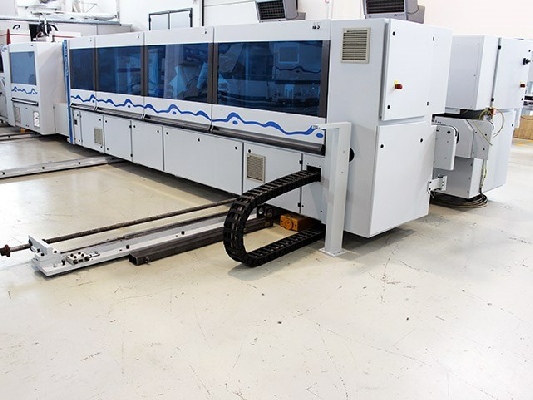 Double Sided Edgebanders and Squaring/Edgebanding Machines. First and Second pass Edge banders as individual machines or as part of a fully automatic high performance edgebanding line. 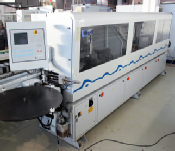 CNC Routing and Edgebanding machines. High production of shaped components. CNC Routing machines for Nesting , Panel or Joinery production. Brands:Biesse , Weeke, SCM, Morbidelli. Space saving Vertical CNC Drilling machines, Batch size one CNC Drilling machine, CNC Drilling and Dowel Insertion machine.